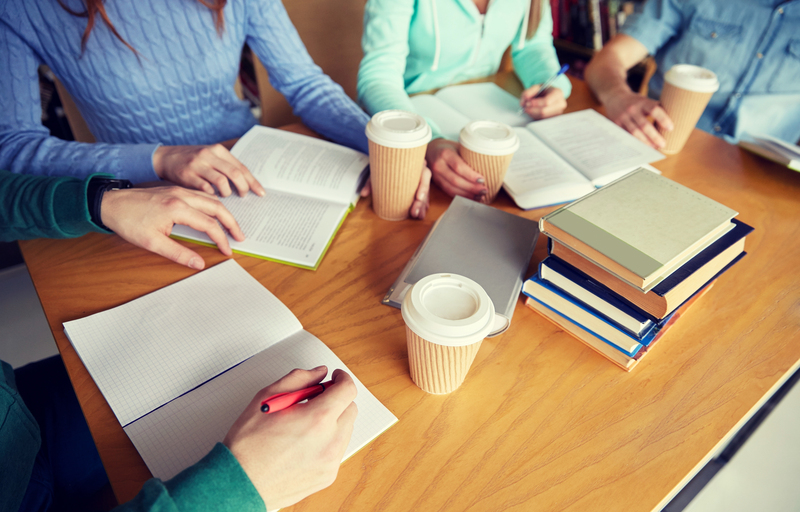 Coffee and college study groups have become an antiquated notion about what it really means to be a sleep-deprived college student. This week's curation focuses on all of the reasons why college students aren't getting enough sleep. What Happens to Your Brain When You Pull an All-Nighter? Sleep Nine Hours a Night in College? You Bet! How does sleep affect students? Does Sleep Deprivation Affect College Student Performance? Five steps to endure finals week — sickness free!